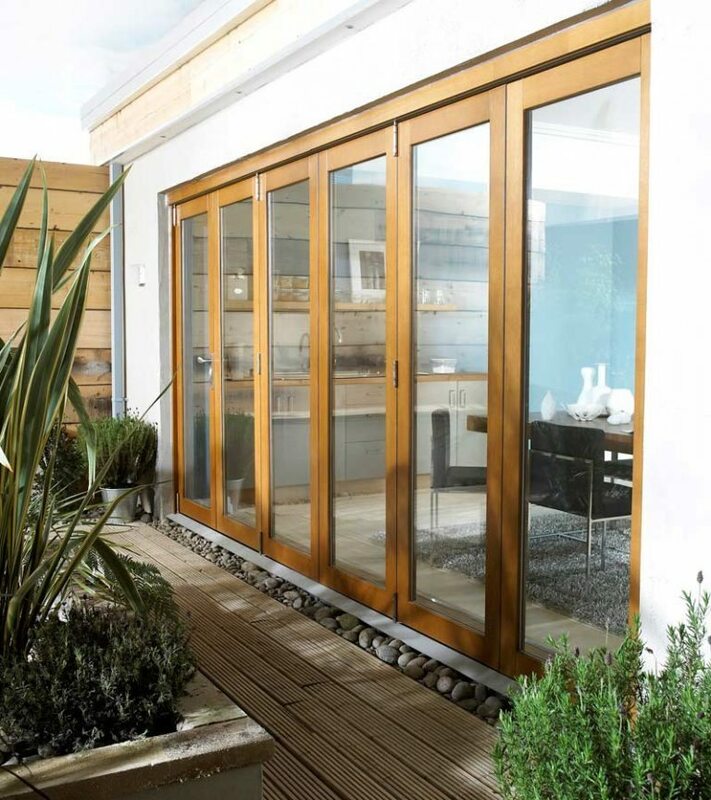 A more affordable oak veneer folding sliding patio doorset, suitable for properties that are either period or modern in design. 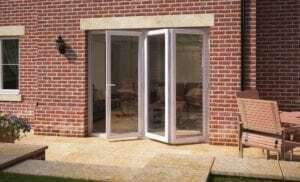 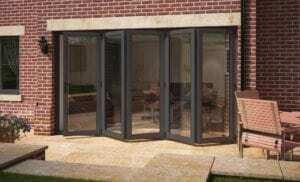 Features 20mm toughened double glazing with sliver spacer bar. 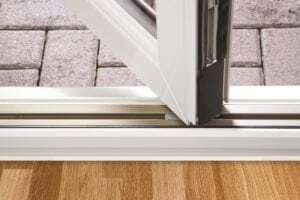 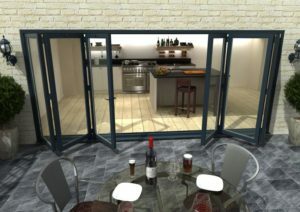 The 44mm doors leaves fold and slide. 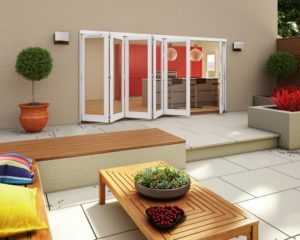 Brushed chrome handles with a multi-point locking system with shoot and drop bolts. 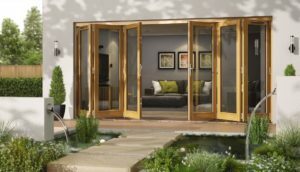 Golden Oak stain finish.